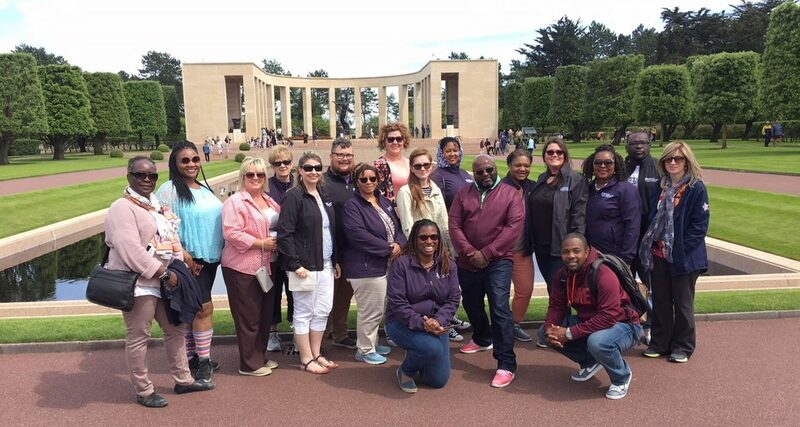 The purpose of the professional Summer Travel Institutes is to allow UMHB Doctor of Education students to establish a network of individuals and organization committed to furthering the interests of education. 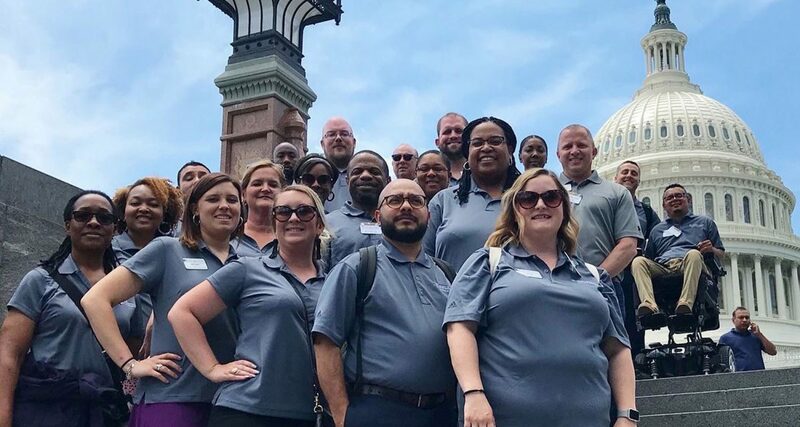 During the Summer Travel Institutes, students will develop an understanding of how state, national, and international governments conduct business, and how educational policies are formulated and implemented. Students will gain an awareness and appreciation of laws, systems, research, and contemporary issues affecting education in a global society. Students will develop an appreciation of the political and economic systems at the state level that affects education. 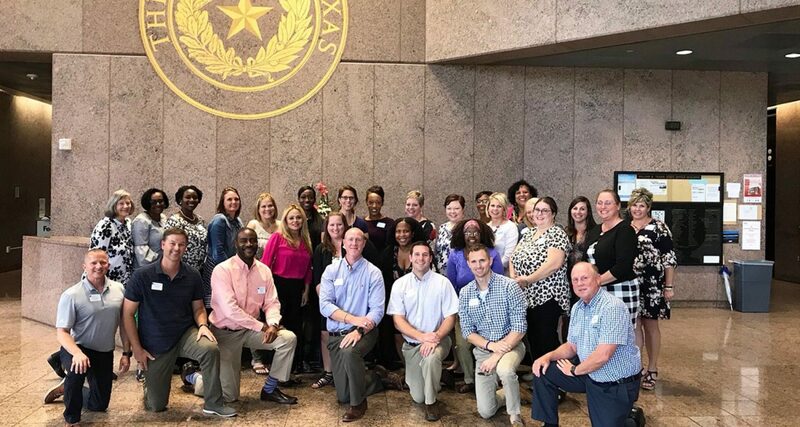 Students will have the ability to compare and contrast the development of education policy and implementation from a national view to that of the State of Texas. After the international institute, students will gain an understanding of international education practice, policy, politics, resources, culture, and the implications regarding current education systems in the United States.